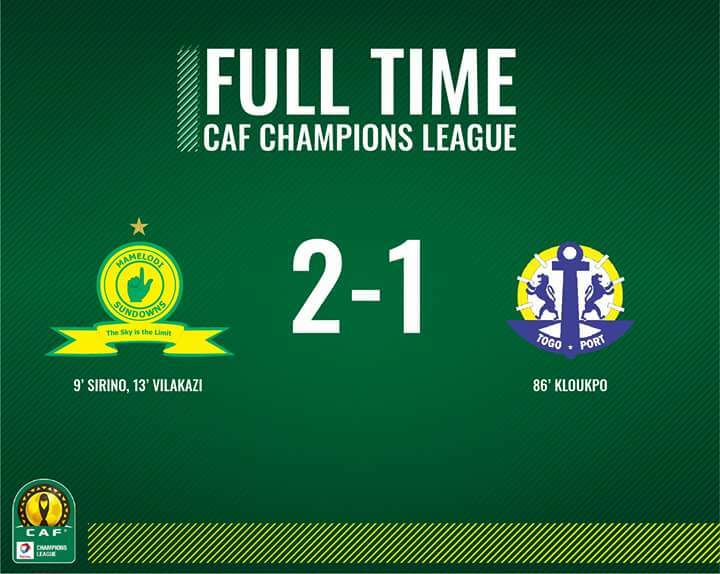 CAF champions league has resumed after the 2018 FIFA world cup. Mamelodi Sundowns of South Africa defeated AS Togo by two goals to one. Check this space for more updates.